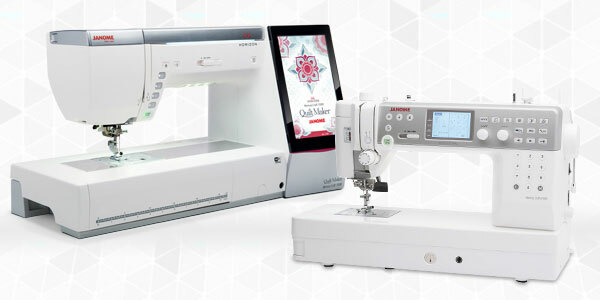 I would love to email and ask you questions about your new Janome 15000 machine. I have found very few reviews on the newest quilt maker and upgrades to the previous machine. I joined your blog, but can't find you email address. 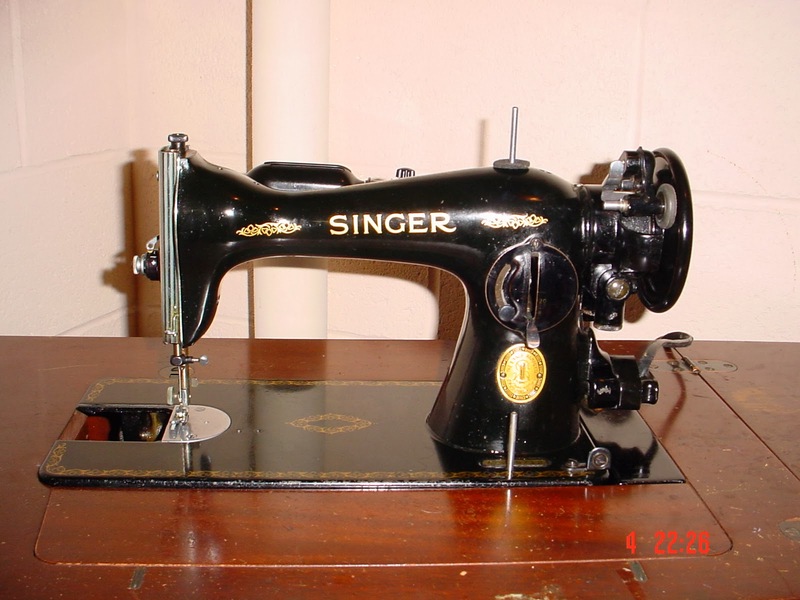 I am going to Ken's sewing center this week to see the Janome 15000 and the Bernina 790 Plus. Would really love to hear your feedback! Thanks and just let me know how to contact you direct for questions.